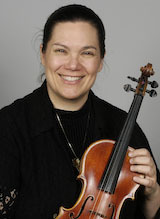 This program is a two-year Suzuki pedagogy course offered in violin (starting fall 2018) and cello (starting fall 2019). The program covers Suzuki Pedagogy Units 1 to 8 of the Suzuki Association of the Americas Course Syllabi. Course seminars include discussions of the history and philosophy of the Suzuki Method® and its application in the context of private and group lessons, as well as the processes of technical and musical development through volumes 1-8 of the Suzuki repertoire. The course also covers teaching strategies, childhood development, learning challenges and Body Mapping®. 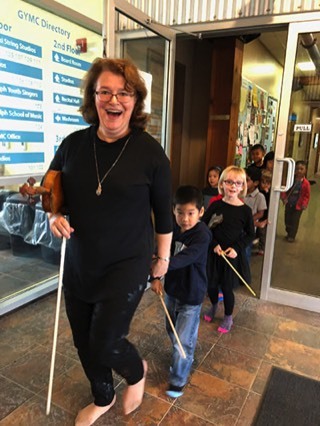 Course participants spend a minimum of 2 hours per week observing private and group lessons and ensemble classes in live lessons at the SSSG, videos, and/or Suzuki lessons given by recommended Suzuki teachers. The curriculum also includes readings and written assignments. It is hoped that a 2-year cello program will begin in September 2019. 2. Observation (2 hours a week) – observing live lessons at the SSSG, videos, and/or Suzuki lessons given by recommended Suzuki teachers. 2. Observation (1 hour a week) – observing lessons in live lessons at the SSSG, videos, and/or Suzuki lessons given by recommended Suzuki teachers. When observing his/her master class course participant partner during the master classes, course participants will take notes which will be discussed during the seminar each week. 1. Financial help available: a bursary fund is available to assist participants in financial need. The maximum amount for the bursary is $1000. The application deadline is August 20 at 5 pm. Please download and complete the application form in Word or PDF format. 2. 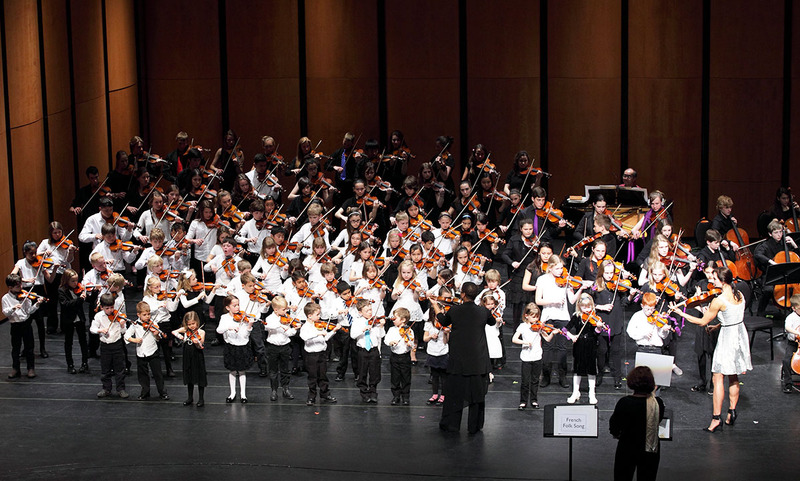 WLU students who successfully complete a 2-year (52 week) Suzuki pedagogy program in violin at the SSSG may claim this credential as equivalent to a 1.0 Senior Music Elective credit, and apply it, subject to prior written approval, towards the completion of the Honours Bachelor of Music degree. 3. Students from other post-secondary institutions may pursue the academic credit through Wilfrid Laurier on a letter of permission from their home institution, per the usual channels.